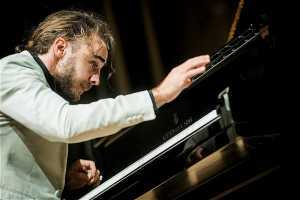 Daniel Ciobanu will give two concerts on this tour; he will perform the Shostakovich Piano Concerto No 2 in F with the Cape Town Philharmonic Orchestra on Thursday, 11 April 2019 at the City Hall, followed two days later, on Saturday, 13 April 2019 with a recital for the Cape Town Concert Series at the Baxter Concert Hall. In the CPO concert, Bernhard Gueller will be on the podium and will conduct Wagner’s Flying Dutchman overture and the Symphonie Fantastique by Berlioz. For the Concert Series, Ciobanu will perform Scarlatti, Beethoven. Prokofiev, Scriabin, Stravinsky and Romanian composer Paul Constantinescu. 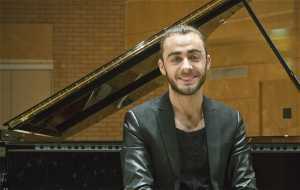 Ciobanu, who won the UNISA International Piano Competition in 2016, says his interest in music was formed by his grandfather, “an old-timer organist. He insisted on having a family band with a quintet of two violins, two accordions and a sort of keyboard which he built himself by cutting up an old Bosendorfer grand piano that didn’t fit anywhere in the house. 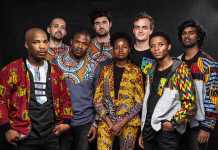 This really spiced my father’s childhood up in a very positive way, and in turn he was inspired to expose me to as much music as possible,” says Ciobanu. By the age of four, Ciobanu had won his first trophy – at a singing competition in his hometown of Piatra Neamt in Romania. 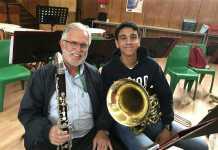 By the time he was seven in kindergarten, “given my years of experience”, he was made conductor by his teachers for of the end-of-year concerts with his schoolmates. At that same age, a local musical dignitary took note of the young Daniel, struck by “so much pathos as if it was the last performance he could ever give,” he told the boy’s parents. So perfect was the match that he never did separate himself from the piano. 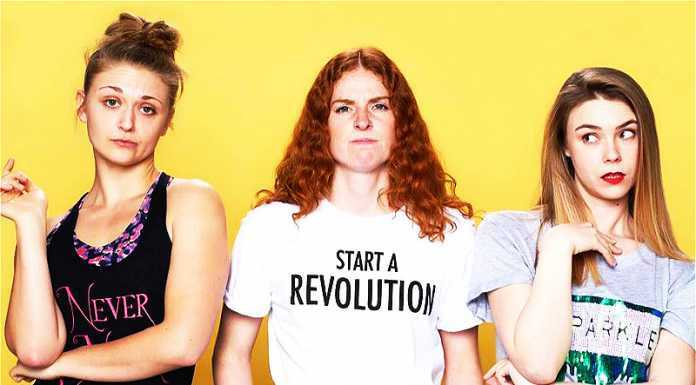 He won the silver medal there and decided to look for more competitions – but of course success breeds success and soon he had so many engagements there was no time to continue to “do battle”. He doesn’t complain, of course! 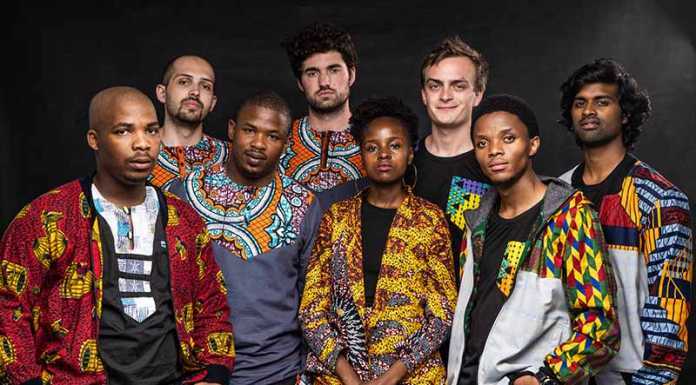 “Winning the Rubinstein gave me the global visibility artists crucially need and combined with the prizes I had already won at UNISA, in Brazil and at the Morocco International, this became a strong key that opened many doors,” says Ciobanu. The latest door opened was at Carnegie Hall last October, which brought excellent reviews and opened other doors. 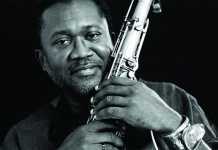 “It stirred the curiosity of promoters and conductors leading to a forthcoming American tour and more engagements. It was literally a dream come true: when I was 14, a local newspaper called me ‘the wizard of the piano’ so I told the paper that I wished I could abracadabra myself into Carnegie Hall then!” he laughs. In his busy life, he still finds time to paint, “one of the few drops of Zen I can afford to infuse in my schedule that really puts the piano brain on hold, while still feeding my creative beast inside”. Ciobanu comes to Cape Town having just made his debut in the Konzerthaus in Berlin (on 5 April), “ a nice juicy concert with a lot of masterworks and some heavy lifting – Mussorgsky, Prokofiev , Scriabin and Stravinsky, that hopefully shook the tectonic plates of the cultural scene in Berlin, helping me make new musical friends and some lovely enemies too,” he reckons. After his concerts in Cape Town, he is off on a three-day safari and will indulge in a few solid massages, finish some paintings “and dive right back into the pools of my piano wonderland for the upcoming guillotine sessions”.